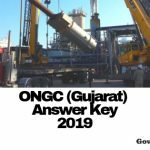 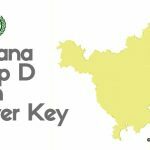 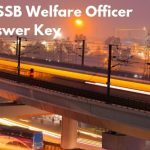 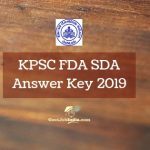 The HSSC Group D Answer Key 2018 will soon be out for the candidates who wish to evaluate their answers. 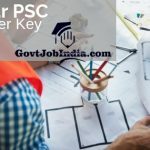 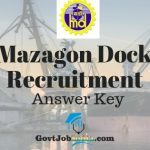 We will continuously keep updating this page so that all the applicants can know well in advance about their selection in the 18218 vacancies by the Government of Haryana. 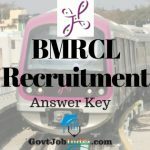 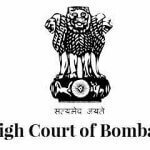 Interested candidates who appeared for the BHC Recruitment exam 2018, can now check the Bombay High Court 2018 Vacancies exam Answer Key.